Columbia adds value to our clients’ centers securing leases through our vast array of tenant relationships. While we maintain successful relationships with the most prominent retailers in the nation, we also add significant value utilizing decades of experience leasing to, and maintaining relationships with, thousands of local and regional tenants. 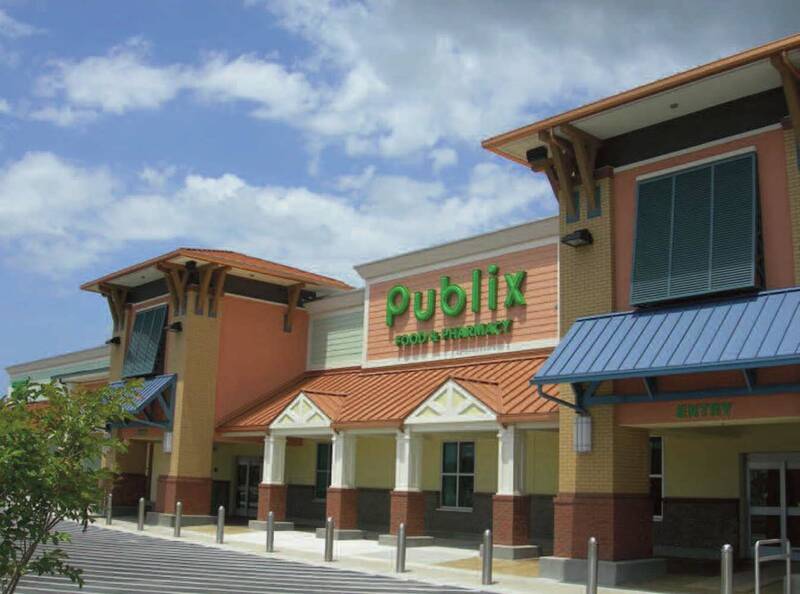 Combining our aggressive, proactive approach to leasing with the utilization of extensive resources obtained from over thirty years of retail development, we provide our clients the leverage they need to get the maximum value out of their shopping center investment.